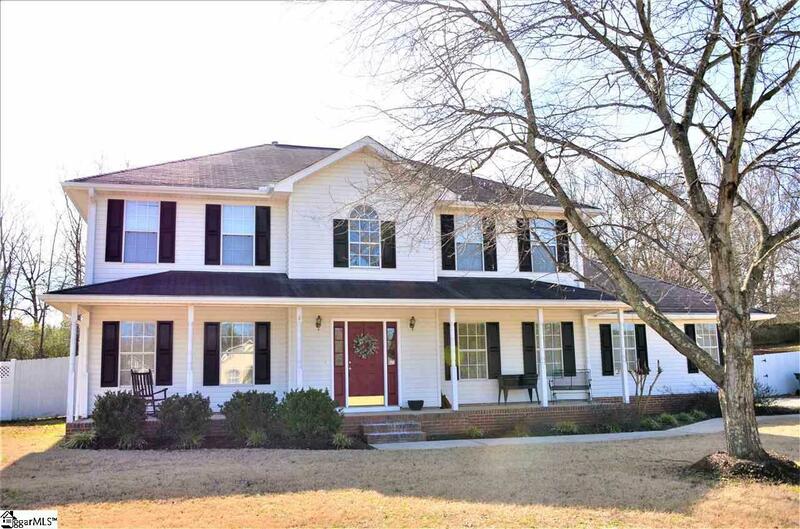 Gorgeous Home and Fantastic Location!! 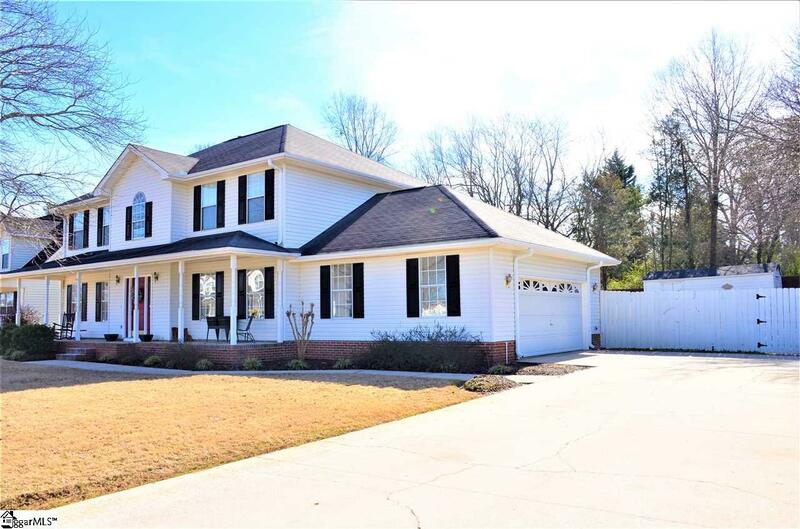 This Spacious 3 Bed 2.5 Bath + Loft home is located in the well established community of Panorama Farms within a mile of the Wade Hampton and HWY 14 intersection and just a few minutes from Downtown Greer. 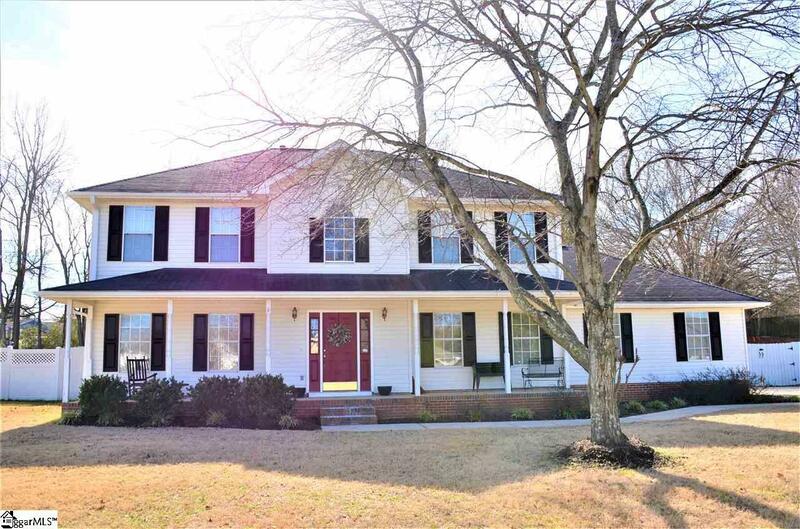 The Home boasts a large Front Porch and Side Entry 2 car Garage giving it loads of Curb Appeal; a Large and Level Fenced yard with mature trees (just under half acre); Deck with built in planters; and plenty of Privacy. The interior consists of an Open Floor Plan; Huge Master Suite with duel vanities, HIS and HER walk-in closets, soaking tub, and separate shower; Large Bedrooms; Loft area; Formal Dining Room; Breakfast area between Kitchen and Living room with Gas Fireplace; and Formal Sitting room...perfect for a downstairs playroom or office. 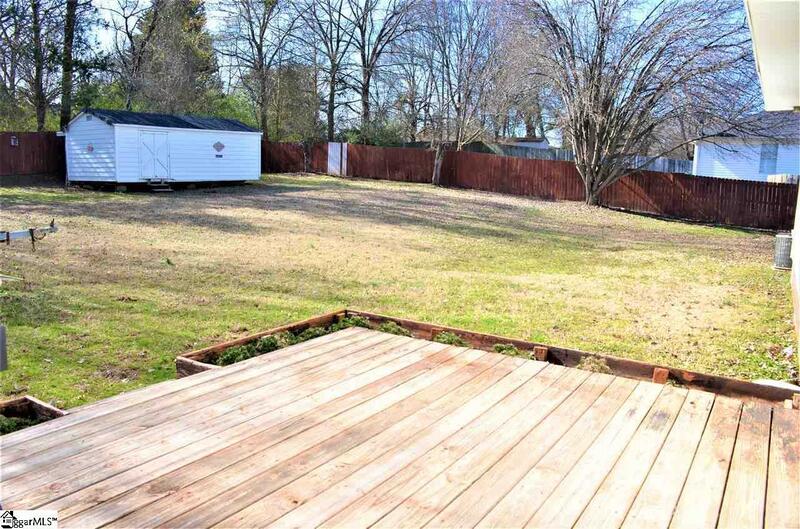 This Quality Built and well maintained home has a LOT to offer. Schedule your appointment today!!! Please see member remarks and note that taxes reflect Non-Owner Occupant rate.